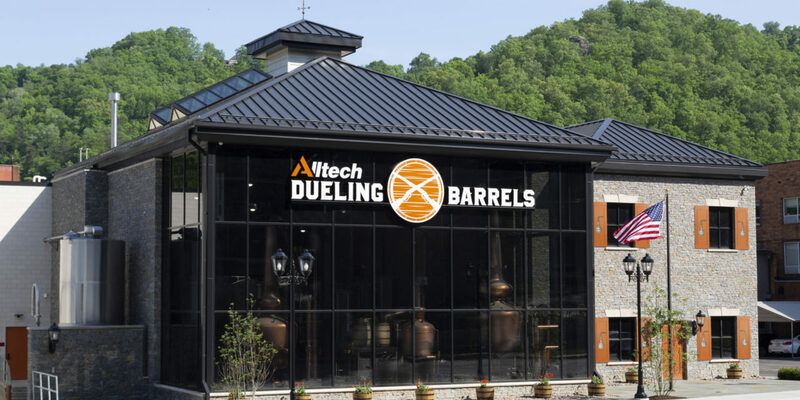 At the newly opened Alltech Dueling Barrels brewery and distillery, twin gleaming copper pot stills made by Vendome Copper and Brass Works frame the view through a large, glass-paneled wall overlooking downtown Pikeville, Ky. A smaller still—used to make moonshine—sits in the middle, connected to a condenser housed in an old-fashioned wooden whiskey barrel and cooled by a steady cascade of running water. Dueling Barrels Brewery and Distillery, Pikeville, Kentucky. At the opposite end of the facility, across a field of 19 stainless-steel fermenters set into the mesh steel floor like entrenched soldiers, a 30-barrel Krones brewhouse is situated next to a small quality assurance laboratory. Above it all, employees control the entire operation from a computerized command center with an unobstructed view of the production floor. Dueling Barrels is one of a growing number of “brewstilleries” operating across America. These are facilities that function as both a brewery and a distillery, often making use of shared equipment, employees, infrastructure, and production and warehouse space to produce both craft beer and craft spirits. Other well-known brewers that have expanded into spirits include Anchor Brewing, Dogfish Head Brewing, Rogue Ales, and Ballast Point. 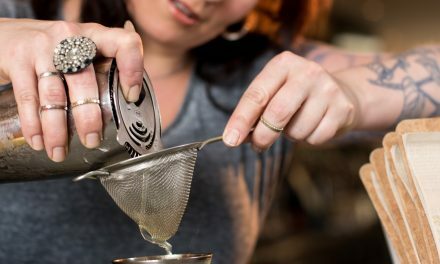 In the United States, there are more than 250 entities that hold both a brewer’s and a distiller’s license, according to the U.S. Alcohol and Tobacco Tax and Trade Bureau. At Dueling Barrels, the brewhouse serves double duty, producing both the wort used in Alltech’s lineup of craft beers as well as making the wash that’s distilled into spirits. 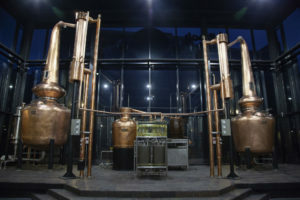 The fermentation space can be used for either, with two wooden, open vat fermenters used primarily in the production of spirits. The production space can also be used to complement Alltech’s other brewstillery, Town Branch, in nearby Lexington. 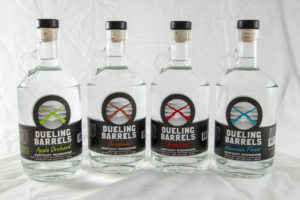 The Dueling Barrels range of Kentucky moonshine features Original, Apple Orchard, Bonfire, and Mountain Flower flavors. The moonshine range is produced by Dueling Barrels Brewery and Distillery in Pikeville, Kentucky. Two hybrid production facilities also let the company develop, test, and scale-up, promising new brands of both beer and spirits with an eye toward the local market. 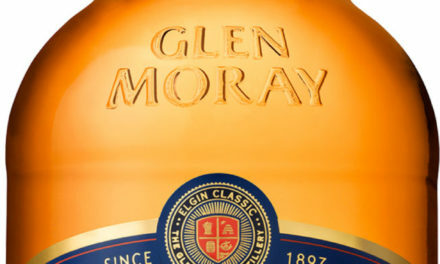 “It gives us an opportunity to expand into more products, some of which are designed specifically for this area, as well as expand our production capability,” says master distiller Mark Coffman. The company’s lineup of Dueling Barrels Kentucky Moonshine and the forthcoming Dueling Barrels bourbon will be produced exclusively in the Pikeville facility, as will an expanding lineup of craft beers that includes Pikeville Ale and Hopfield & McCoy IPA. Successful pilot brands might then transfer to the Lexington facility for full production. Within three months of introducing its Kentucky Vanilla Barrel Cream Ale, for example, the beer was Alltech’s second-best seller, behind its Kentucky Bourbon Barrel Ale. 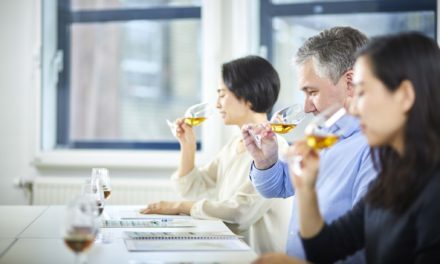 With the flexibility of a hybrid operation, producers can double-down on a growing consumer thirst for craft beverages of all varieties. 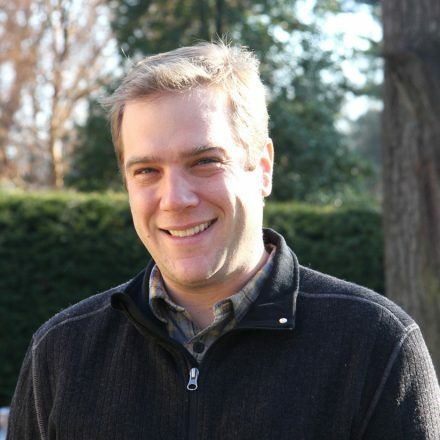 NextInside Cider: Can Concentrates Deliver Authenticity?